We are a full-service alteration business specializing in wedding and formal wear. We do measurements, size changes, alterations, leather/clothing repairs, zipper replacement, and military patch/uniform work. We can also do alterations on wedding dresses or formal wear. 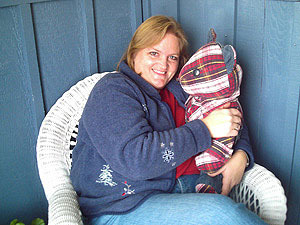 Our favorite thing to sew, capturing your memories, is our Memory Bears! 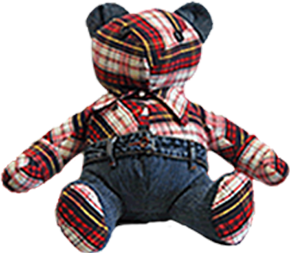 These bears can be made using fur, leather, or fabric that has sentimental value to you or a loved one.